President Trump mentioned various healthcare policy issues during his State of the Union, including lowering costs and ending the HIV epidemic. It’s interesting what was not mentioned - have we left the once-promised repeal and replace talk in the past? 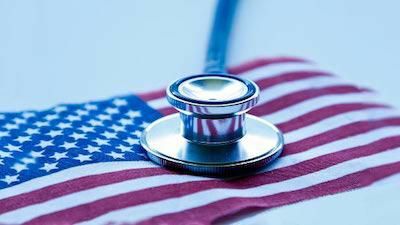 What kind of role will politics play in healthcare’s fluid and dynamic environment in 2019? In his State of the Union address Feb. 5, President Donald Trump touched on several health policy issues and reiterated his desire to lower healthcare costs. 1. Price transparency. During the State of the Union address, President Trump said more transparency in the healthcare industry would increase competition and bring costs down. He called on hospitals, drug companies and insurers to "disclose real prices."... Read the full article here.